Martin Keown believes that Mesut Ozil was Arsenal’s standout player in the Gunners’ impressive 5-2 victory over Everton on Sunday. The Germany playmaker earned plenty of praise for his fine attacking display for the north London side as he scored one goal and set up another to help Arsene Wenger’s men return to winning ways in the top flight. The 29-year-old seemed to be back to his best form against the Toffees as Wenger’s side bounced back and claimed victory following their 2-1 loss to Watford in their previous game. Wenger opted to deploy Alexis Sanchez, Ozil and Alexandre Lacazette in a potent front three at Goodison Park. However, former Arsenal defender Keown believes that it was Ozil who was the north London side’s standout player against the Toffees. 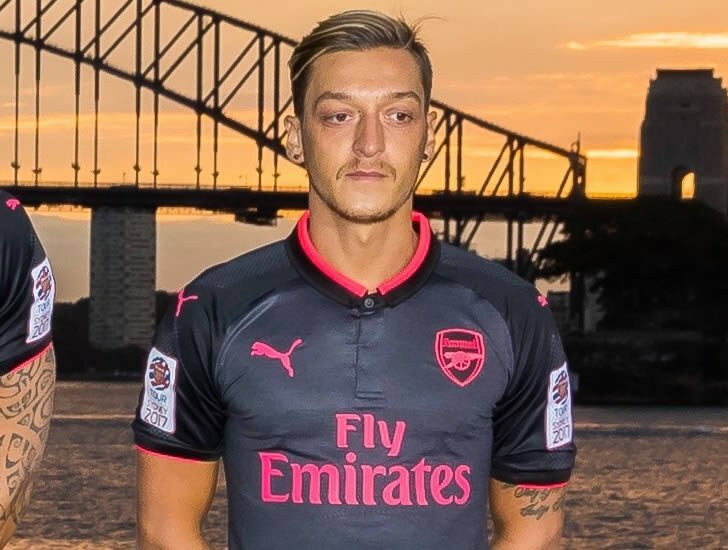 Writing in his column for the Daily Mail, Keown said: “Arsene Wenger deserves credit for picking Ozil at Goodison Park. Many managers would not have played him after his display at Vicarage Road. Arsenal will now look to make it back to back wins in the top flight when they take on Swansea City at The Emirates next weekend. The victory over Everton left Wenger’s men in fifth place in the table and nine points behind leaders Manchester City after nine games of the new campaign. Ozil’s Arsenal contract is set to expire next summer and it’s not clear if he’ll still be playing for the Gunners next season.